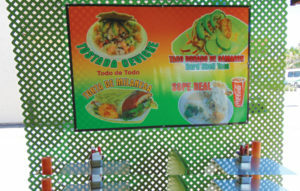 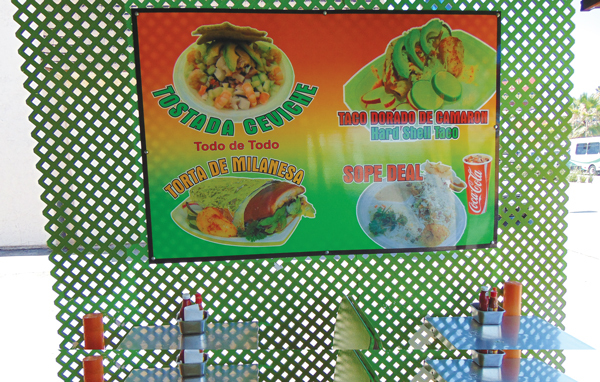 Owner and operator, Abisai Morales, only messes with the freshest and healthiest ingredients at his taco stand and in his A-graded taco truck, Fish Taco Express. 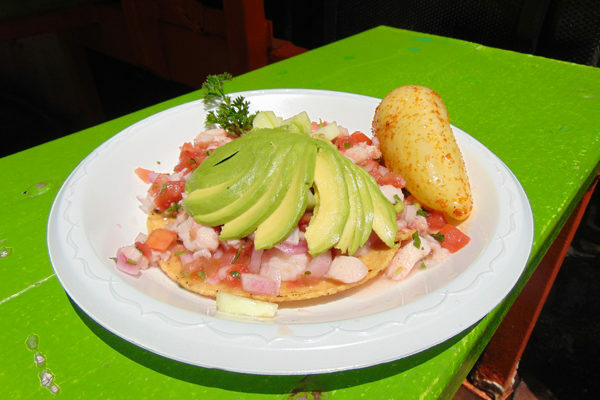 This Rosarito-style establishment features delectably healthy but incredibly tasty options from their classic fish and Carne Asada tacos to their irresistible ceviche tostada and shrimp tacos. 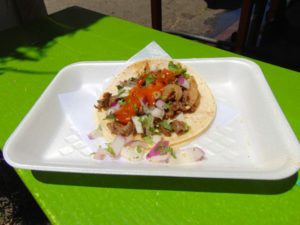 The fish, fileted and brought in from Alaska, is lightly battered so that you can truly taste the freshness of the fish. The cream, salsa and spices are secret homemade recipes that create a balanced flavor profile that is unmatched by any other local taco spot. 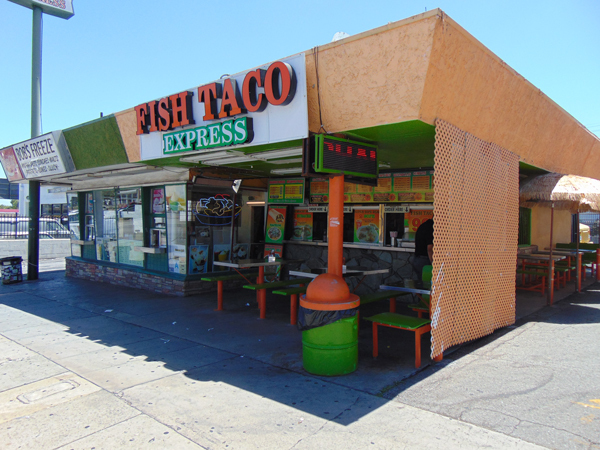 Fish Taco Express stands out from its competitors because while others are a quick, fast food option that you may eat standing up or in your car, Fish Taco Express is a sit-down local location that you can bring your friends and family too. 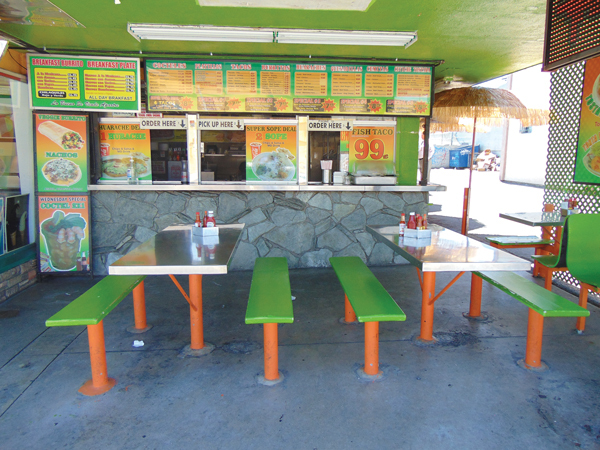 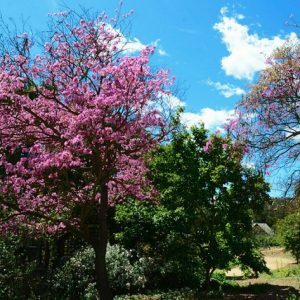 After cooking with his family’s recipes for over 25 years and serving the local community for the past nine, Abisai is proud to announce the opening of a second location in Sacramento, California where he plans to take his roots to northern California to show them how it’s done. 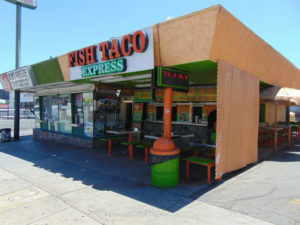 When on the go, Fish Taco Express has a convenient taco truck located in Monterey Park and is open from 4pm-11pm for a delicious quick bite and the flagship location, is located in East LA and is open from 8am-10pm, but we recommend showing up early to beat the late evening crowd.